Crisp and tart, this is the perfect summertime aperitif. 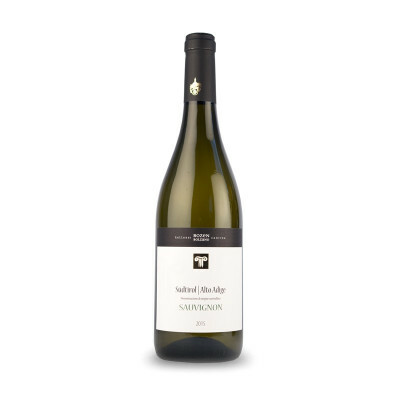 The Sauvignon is part of the semi-aromatic grape varieties and has a fruity character, while showing green/vegetal and spicy notes too. 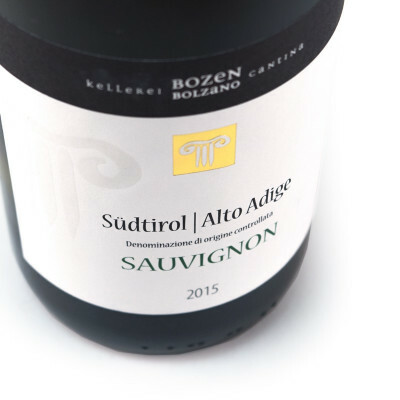 Matured in stainless steel barrels in order to keep the wine utterly fresh and crisp, Bozen's Sauvignon has a vegetal aroma with notes of tomato leaf and sage, acacia and elderflower, white peach and lime. A crisp tartness to its flavour and a lingering smoothness, this is the perfect wine for lunching with friends or for a refreshing summer time spritz in the sun. Sauvignon Blanc 100%. IT MAY CONTAIN SULPHITES. Abv 13.5%. Pairs excellently with steamed fish, light starters and vegetarian dishes, white meat and herb-inspired cuisine, or alone as an aperitif.